Oak Furnitureland specialise in selling fantastic quality hardwood furniture at unbeatable prices. But how do we do it? In a nutshell: we cut out the expensive middlemen and always keep costs to a minimum. With the entire range designed by our own team of furniture experts we are proud to have input from the initial designs to the finished product. The new range of Nursery Furniture is now available at this store. 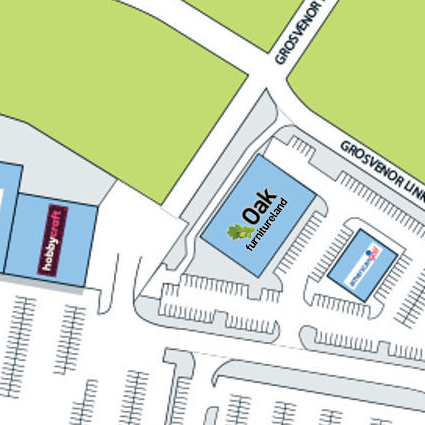 Please note from 19th December to Boxing Day, Oak Furniture Land will be closed to prepare for their Boxing Day sale, the store will open from 9am to 8pm on Boxing Day.